As more and more companies and organizations outsource the hosting and storage of their virtual information and use virtual systems for driving business, the ways that their assets are significantly compromised and threatened also increases. For that reason, cyber risk management becomes even more vital to securing them, as managing this risk utilizes organizational strategies for the preservation of the integrity of both information as well as intangible assets. Despite the fact that churches, schools and non-profits don’t generally consider themselves in the same category as a “business,” the same risks befall them in their everyday operation – especially now that the Internet is so heavily in use. Even though they don’t often realize it, their networks have a unique loss potential that comes from hackers, viruses and malicious codes that cause damage throughout their entire virtual system. The more dependent they become on the Internet, the greater the threats to balance sheets and income statements. 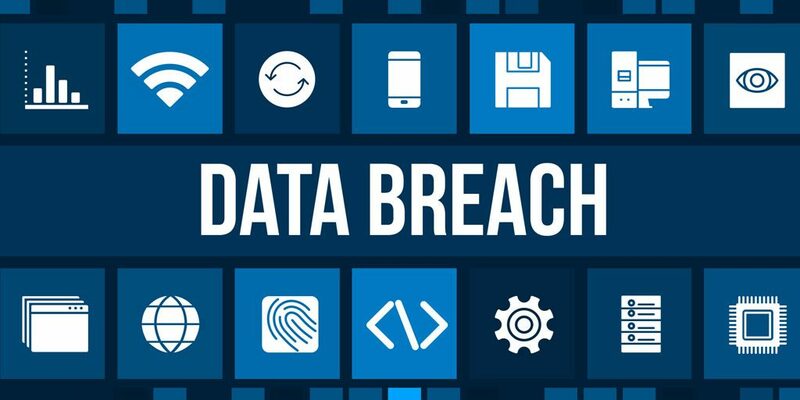 Another real threat that all our clients face is the breach or loss of personal data of members, employees etc. Fines even from a data breach can be huge! Unfortunately, most traditional insurance plans offer no coverage for this type of loss potential, making cyber risk management extremely important. At Beacon Insurance, we know that our church clients carry a unique potential for loss, and the damage to their computer systems can also dramatically impact their staff, their congregation and their community. They might potentially experience direct damage (first party) or liability claims (third party) – either of which causes extreme damage. Because of the amount of dangers that exist, cyber risk management is now best considered a preventative measure, and we at Beacon work directly with our clients in determining the amount of cyber risk management they need and offering cyber liability insurance coverage plans that safeguard them against the many virtual dangers they face each day. From security breaches that compromise sensitive personal information to those that endanger the finances of everyone linked to our clients, the cyber liability insurance policies we offer are an extremely important defense to have in place. We also realize the value in knowing ways of preventing the losses, so we encourage our clients to develop an effective cyber risk management program. By taking such steps as installing proper software, knowing the signs of suspicious activity and creating a chain of security that includes protected passwords, we know that the clients we serve are better prepared against the very real liabilities they face in the virtual world. At Beacon Insurance Agency, we provide for the highly specialized insurance needs of churches, Christian schools and non-profit organizations along the Gulf Coast. Our clients need expert advice for keeping their staff and congregations safe, so we encourage that they take advantage of our partnership with GuideOne Insurance and their invaluable safety resources. We work together in finding plans that protect their financial security, keeping their service to the community strong even as we keep them strong. Call Beacon Insurance Agency to learn more about cyber risk management today!